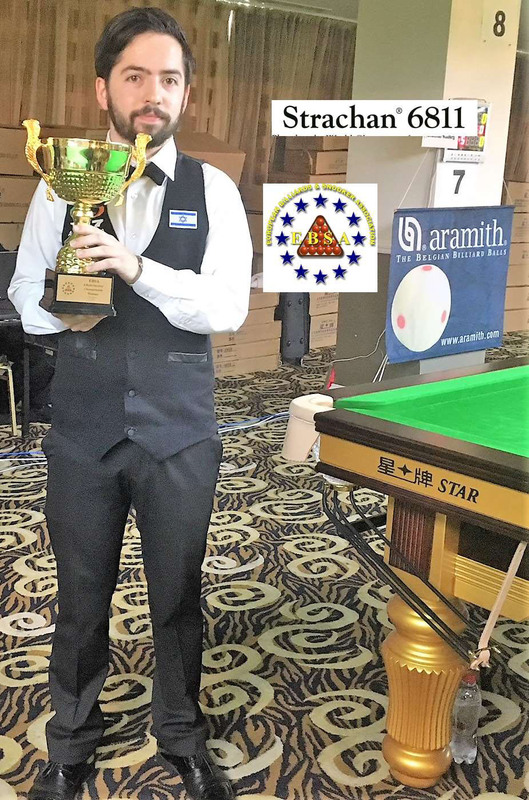 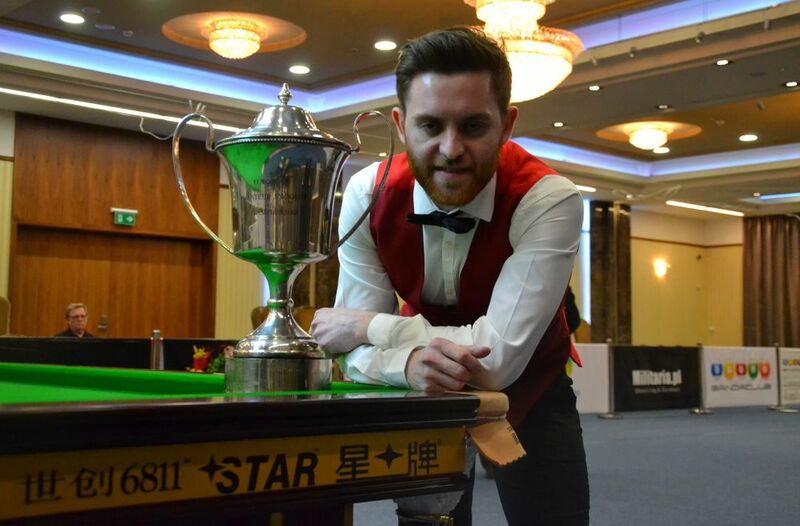 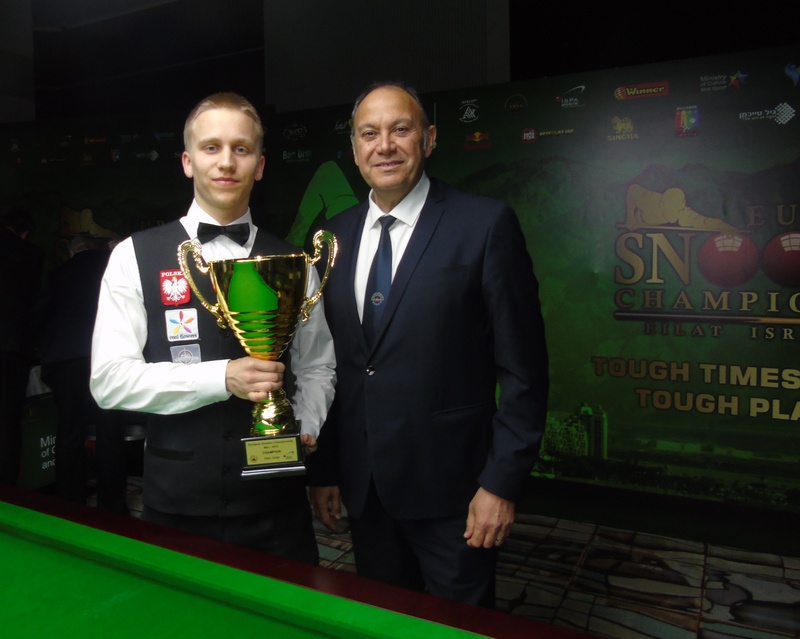 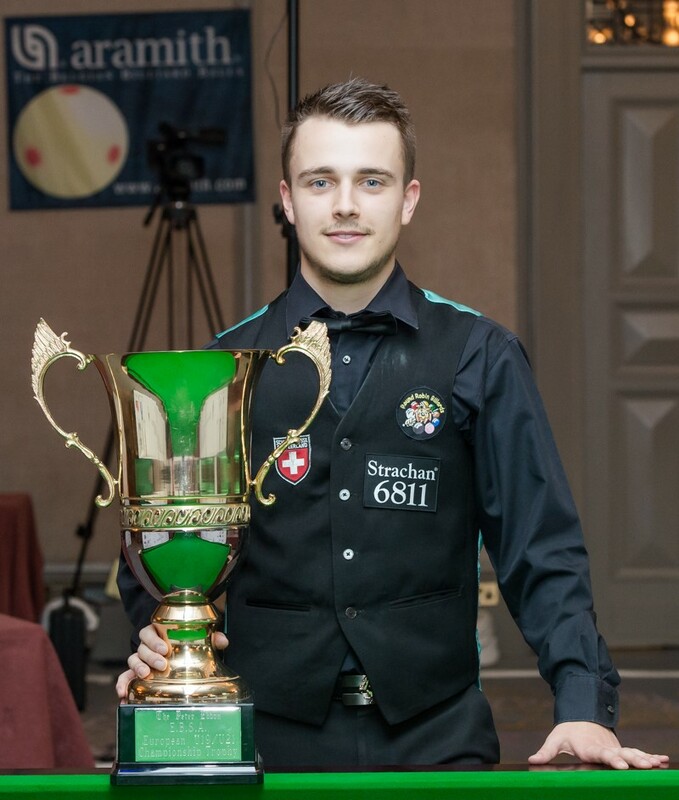 Robert Murphy, Kristjan Helgason, John Whitty and Robin Hull qualified to represent Europe in the upcoming World 6 Red Championships in Thailand at the start of September. 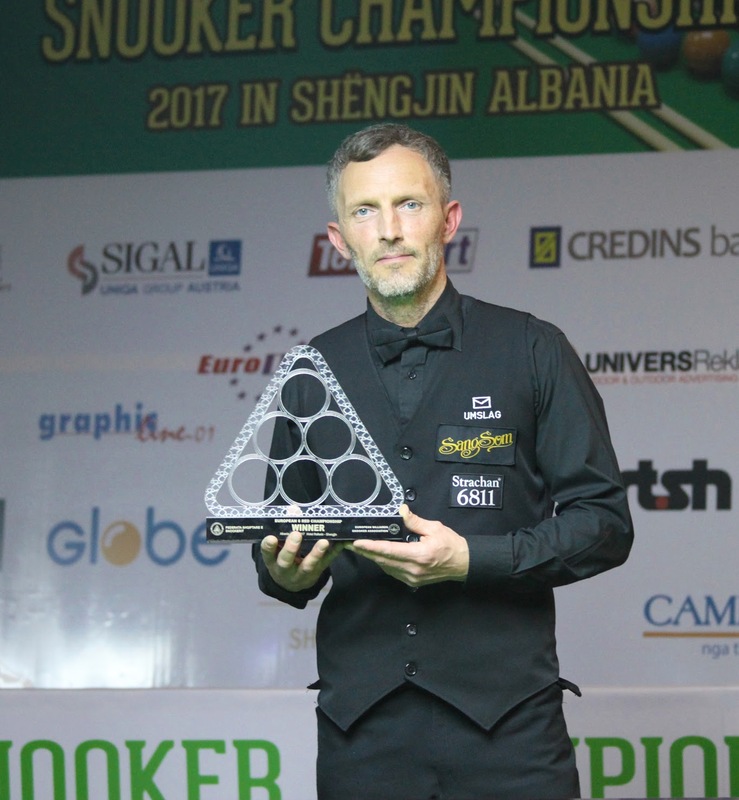 Europe as always are allocated four qualifying spots each year and each year we ran a 20 player qualifier during the European Championships. 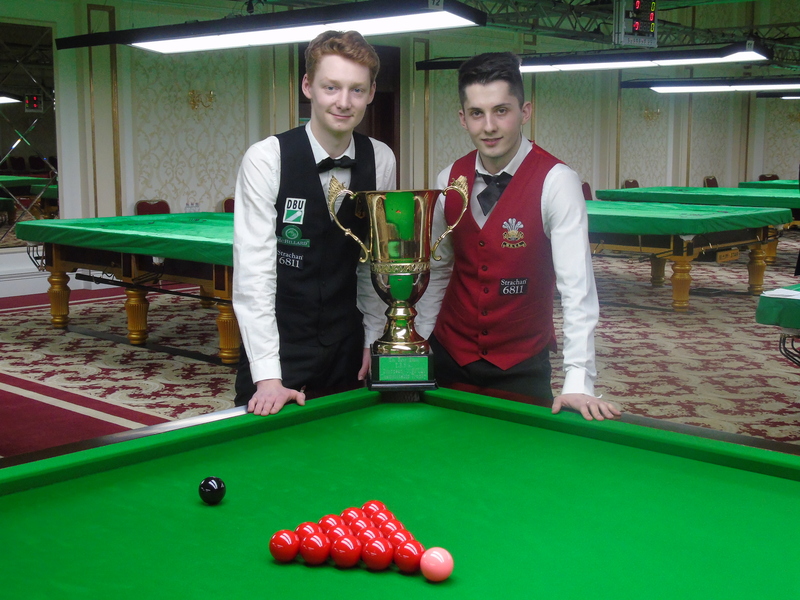 We ran the event yesterday evening with four groups of five players with each county allowed to enter one player into the qualifying event. 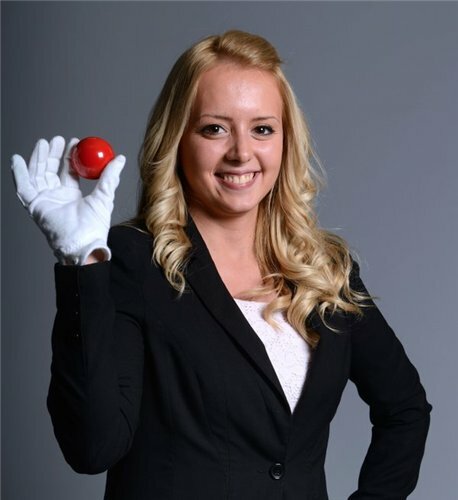 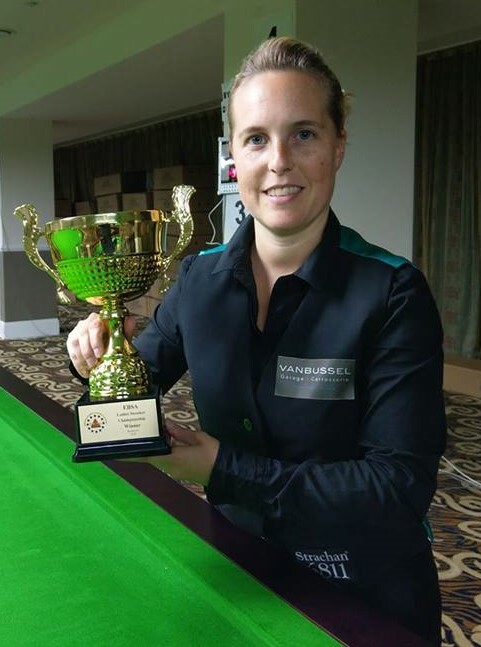 Murphy, Helgason and Hull all topped their respective groups undefeated although Helgason was given a little scare early on with Wendy Jans taking a 2-0 lead before he fought back to win 4-2. 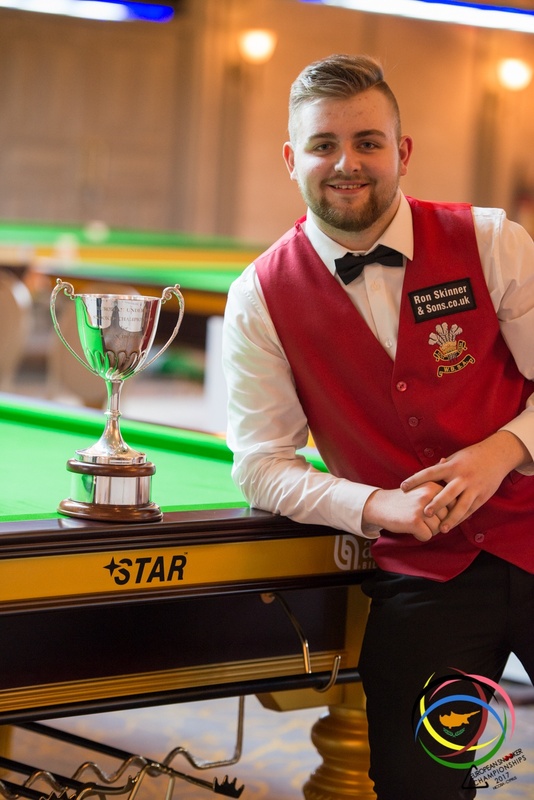 The fourth group saw both Gareth Allen and Craig McGillivary qualify with three wins each and they along with the top two in the other groups went into a straight quarter final draw with the winners then gaining the coveted invites to the prestigious 6 red event. 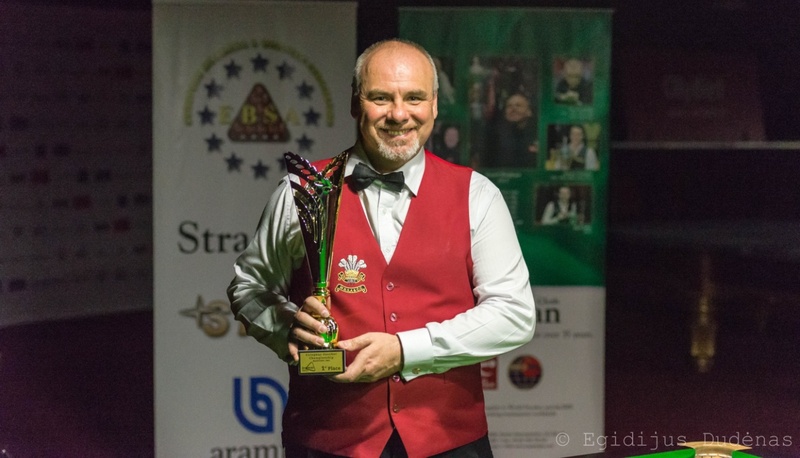 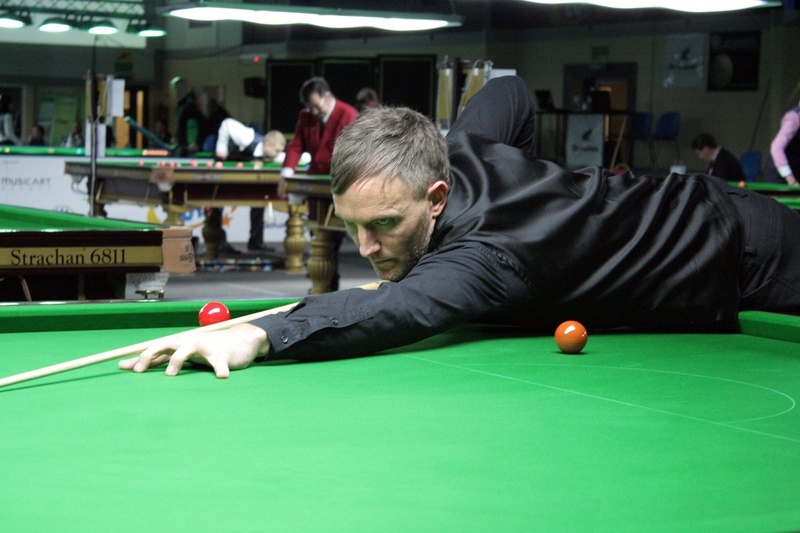 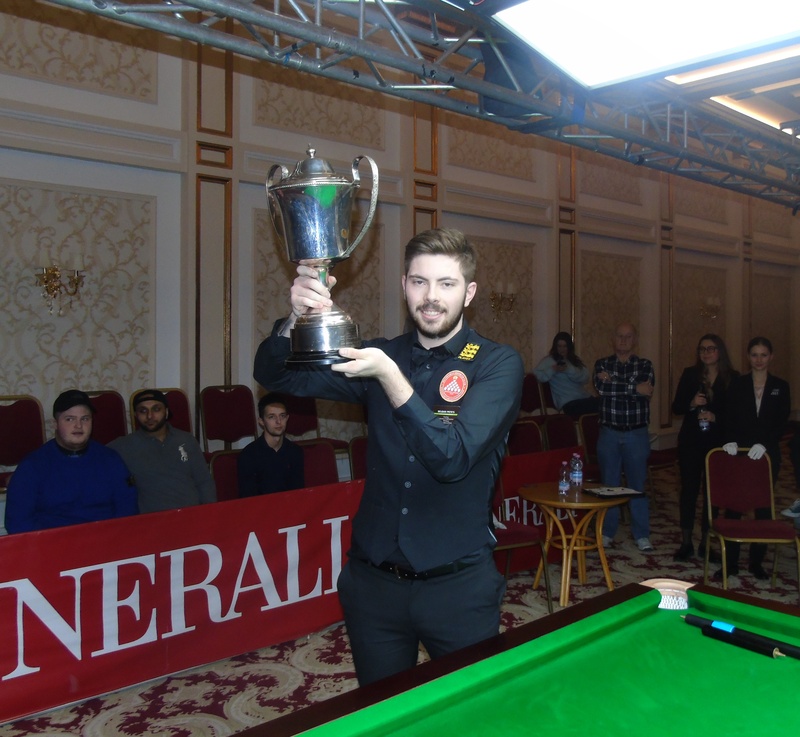 Robin Hull was paired against Israel’s Shachar Ruberg and ran out a 5-2 winner to seal his place, Gareth Allen from Wales faced John Whitty and it was the Englishman who qualified winning the match 5-3. 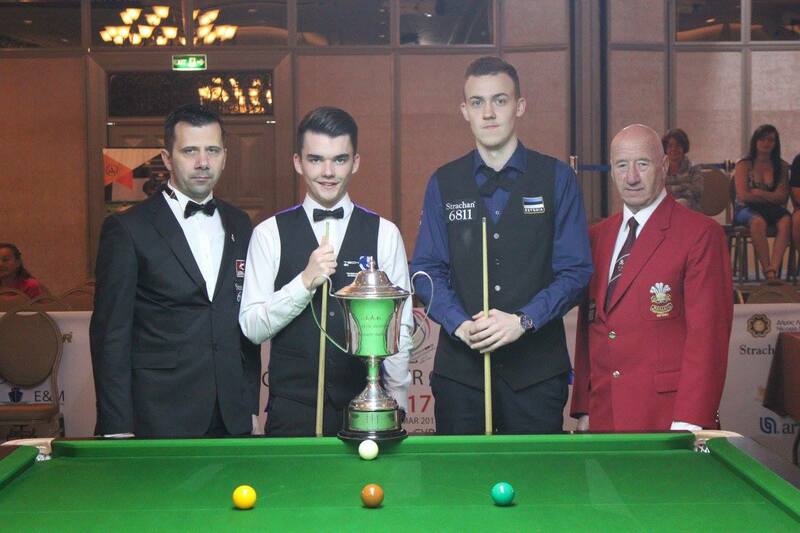 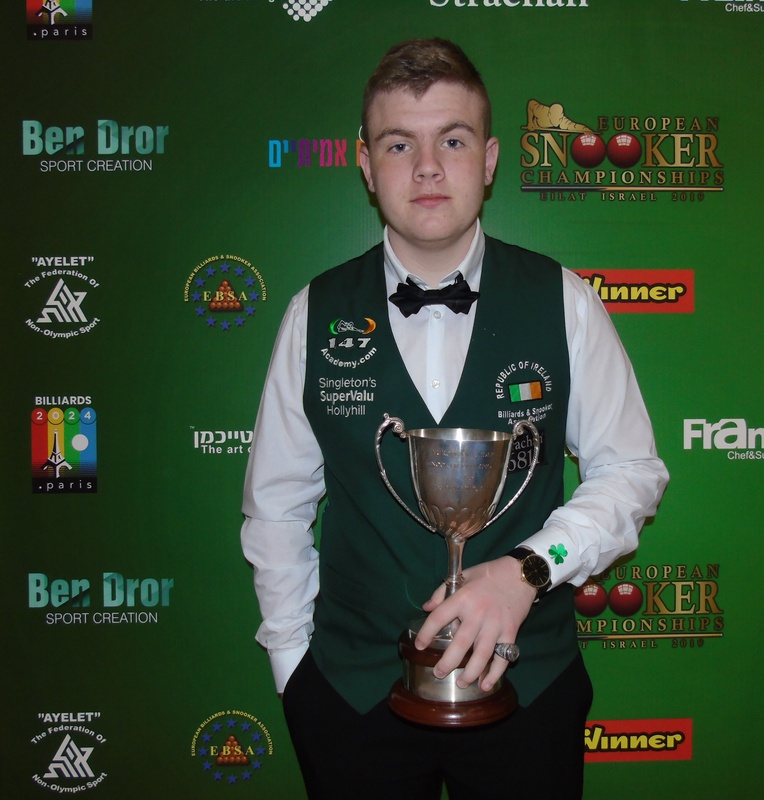 The other two matches saw Ireland’s Murphy defeat Scotland’s MacGillivary 5-1 and the final spot went to Helgason who saw off Malta’s Duncan Bezzina 5-2. 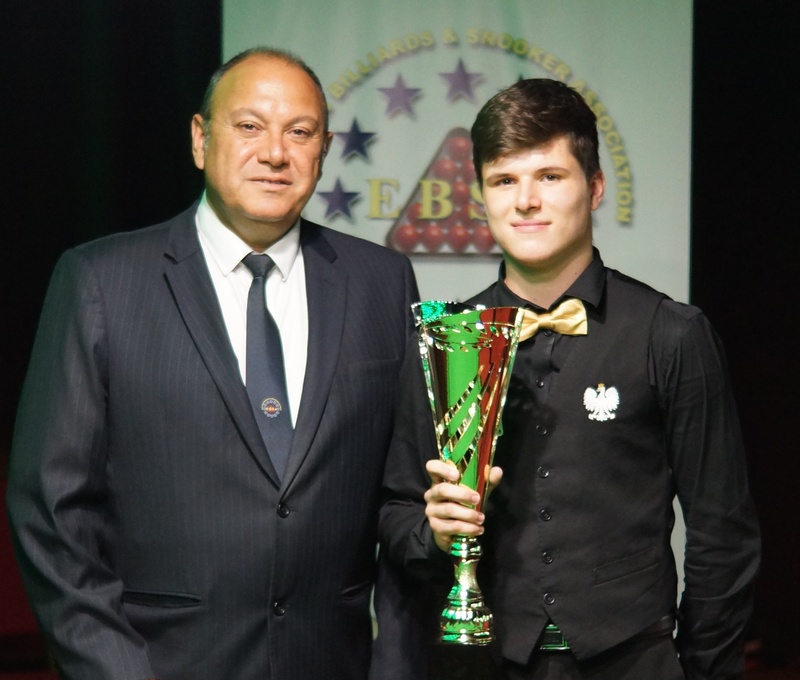 The EBSA would like to wish all four qualifiers and all the other European players that will take part in the event the very best of luck come September.